No matter where you live in the United States, chances are you have one pretty close to your home or office. Youfit, on the other hand, is a little harder to find. But they’re both really great, convenient, and super affordable options for anyone looking to get a handle on their fitness. If you’re trying to decide between and compare Planet Fitness and Youfit, you’re in the right place. I launched my Gym Comparison series to make this decision-making process a heckuva lot easier. 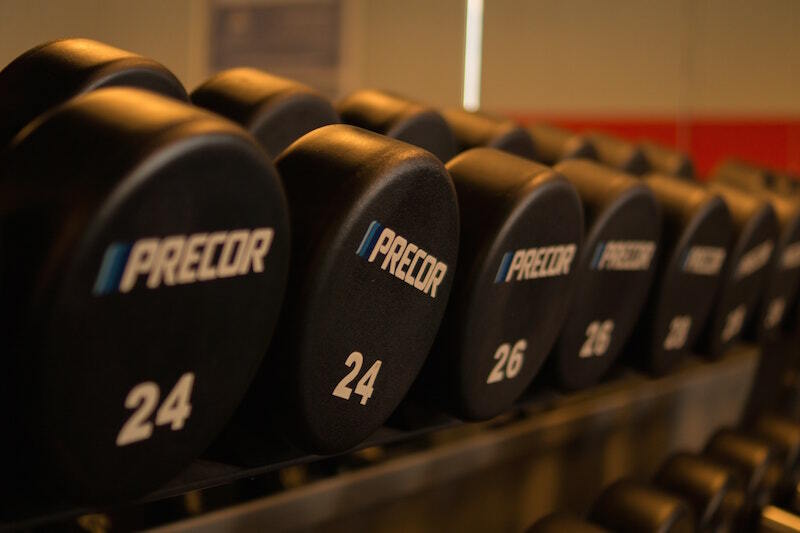 In each article, I take two major gym brands and compare them on price, membership perks, equipment, group fitness classes, pool access, childcare, and more. In this piece, we’ll take a look at Planet Fitness vs Youfit. Did I mention this chain is everywhere? Founded in 1992, Planet Fitness has built its empire to a staggering 1,000+ locations across the United States. Planet Fitness is what I like to call a “convenience gym,” meaning it focuses on providing convenient gym access at an affordable price. So while a lot of PF’s features and amenities don’t stack up to higher-end health clubs, you’ll get one of the cheapest memberships around here to go along with (usually) 24/7 access. When you take convenience into account, it’s easy to see why Planet Fitness is so popular. 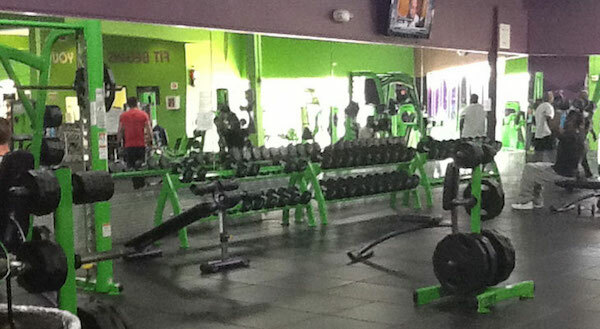 While Planet Fitness sports the purple and yellow, at Youfit you’ll find… purple and green! This smaller, regional chain is heavily inspired by the success of Planet Fitness and shares a similar business model. It’s newer, founded in 2008, and only has around 100 locations so far across 14 states in the southern and western U.S. If you like the concept behind Planet Fitness, you’ll love Youfit, too. It’s a stripped down gym experience with a clean, friendly atmosphere, late hours, and a cheap price tag. Neither of these gyms can compete with top competitors like LA and Lifetime that offer a full suite of “health club” amenities, but for grabbing a quick workout at midnight without paying a fortune, these two are hard to beat. Planet Fitness Cost: Ah yes, the biggest selling point of Planet Fitness membership… cost! To join Planet Fitness, expect to pay around $10 per month, plus some startup fees which vary from location to location and can sometimes be negotiated. If you want to go the no-contract route and cancel anytime, make it $15 per month. If you want access to any PF location in the country, call it $20 per month. Pretty simple and affordable no matter how you slice it. Youfit Cost: Not to be outdone, you can also get a pretty great deal at Youfit if you have one nearby. The base membership for one Youfit location is around $10 per month, plus a start-up fee (which can often be waived during sign up specials) and a yearly fee of around $39.99. To get access to any Youfit location, plus some cool perks like guest privileges and half price drinks at the gym, you’ll pay around $21.99. The cool thing is both memberships are month-to-month and there’s no contract. In the end, both of these gyms are pretty comparable on price. You can call your local clubs to find out more about joining and annual fees to get a better idea of the total cost, but these two end up pricing out about the same. Planet Fitness hours: The large majority of Planet Fitness locations are open 24/7, which is awesome for you night owls and parents who want to get an insanely early jump on the day. Youfit hours: Most Youfit locations are open from 5am until midnight Mon-Thurs, or until 10pm on Friday. Weekend hours are usually abbreviated, around 8am-8pm. I always suggest checking your local branch to confirm hours before you join. There are a handful of PF locations, for example, that can’t or won’t stay open 24 hours. And Youfit locations can vary some, as well. It’s a good idea to double check this and also confirm holiday hours. Planet Fitness: Planet Fitness has tons of equipment, from treadmills, to stairmasters, to ellipticals and bikes. They also frequently have cool machine circuits set up which is a convenient feature. The one big drawback here, though, is that PF is infamous for not encouraging heavy weight lifting. They almost never have power racks, free weights, or dumbbells heavier than 40lbs or so. Youfit: Like most gyms, Youfit has plenty of cardio equipment and circuits, which is great. And while far from an ideal powerlifting gym, you should usually be able to find free weights and a basic squat or power rack here. I would tour your local Youfit to find out for sure if they have what you need. Planet Fitness: No classes here, group or otherwise. You will get access, as a new member, to a basic initiation and orientation that’ll get you started toward your fitness goals. Youfit: Most, but not all, Youfit locations offer group fitness classes. Check your local schedule, but you should find a mix of some solid basics like yoga, Zumba, cycling, and some bootcamp style workouts. Planet Fitness does not have a pool, spa, sauna, or whirlpool area in any of its locations. Similarly, Youfit does not have a pool or any other aquatic amenities at its locations, either. Good news! Both Planet Fitness and Youfit have spacious and clean locker room areas complete with showers. Rejoice, morning commuters and lunchbreak warriors! Planet Fitness: No childcare here. Planet Fitness keeps costs as low as possible (and controls the atmosphere) by stripping away this offering. For some people, this might be a good thing! No screaming and crying kids in the background, at least. Youfit: Does offer childcare options for members! 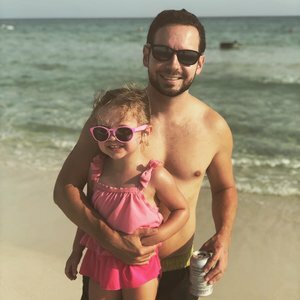 For around $25 per month, you can drop your child (ages 1-12) off in the child care center for up to two hours while you workout. Planet Fitness and Youfit are more similar than not, and they have a ton in common. Both are inexpensive, both have either 24-hour service or extended hours, and both have plenty of equipment to keep you challenged. I made month to month payment online. I changed to annual membership once I realize it was a better buy.